About C.P. 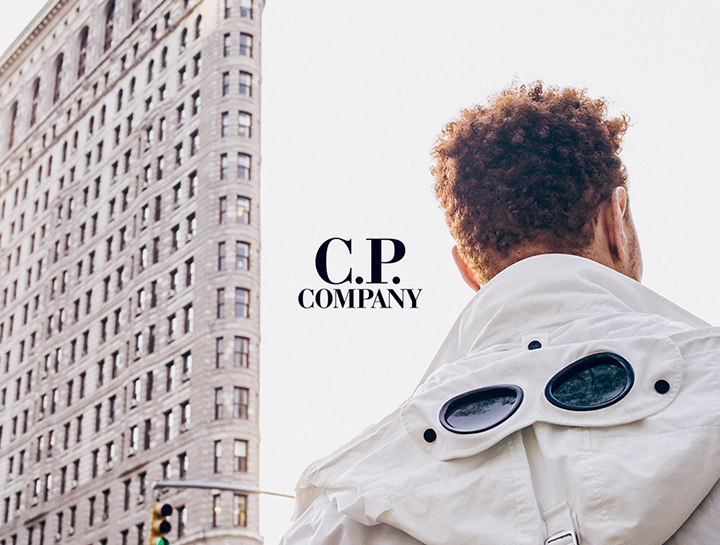 Company: In 1978 Massimo Osti, a young graphic designer from Bologna who would go on to be recognized as the “godfather of urban sportswear,” changed the name of his brand Chester Perry, founded in 1971, to C.P. Company. This drier, more mature name inaugurated one of the most explosive and influential bursts of creativity in the history of sportswear. 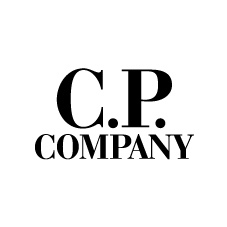 This hybridization of functional menswear and Italian fabric innovation is the origin of the brand and remains the basis of every piece of clothing to carry the C.P. Company label.